LEES CREEK -The East Clinton academic team was defeated by Clinton-Massie and Batavia this week. On Tuesday, the Astros lost to the Falcons 58-37. 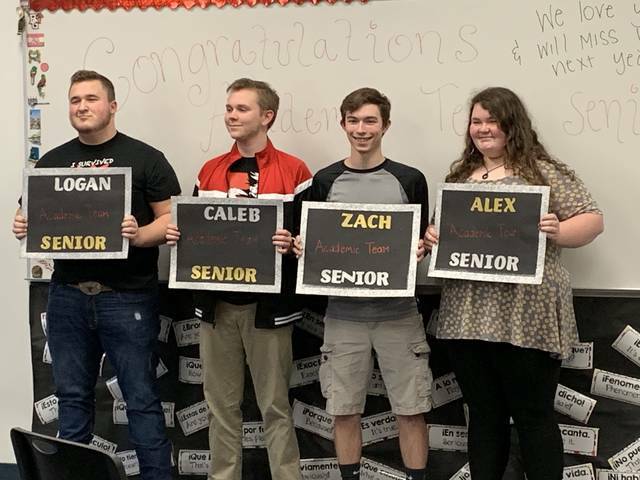 MVPs were Logan McPherson, Zach Mitchell, Caleb Morton and Alex Turner. On Monday, the Astros were defeated by the Bulldogs. MVPs for the Astros in the match were Shane Lynch and Austin Reedy.